Grip tapes for golf, tennis, racket ball, lacrosse, hockey, etc. We have relationships with some of the world’s largest tape manufacturers, meaning we have access to almost every tape that exists. 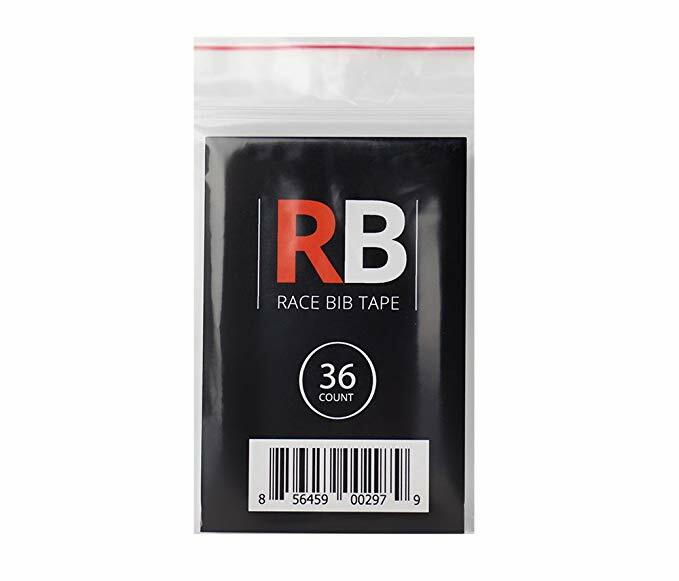 We can source everything from kinesiology tapes to general athletic tape to tapes that will hold race bibs in place without safety pins. No matter the application, we can find a tape to match. We also have the capabilities to convert your tape into the sizes or shapes that will work best for your application. 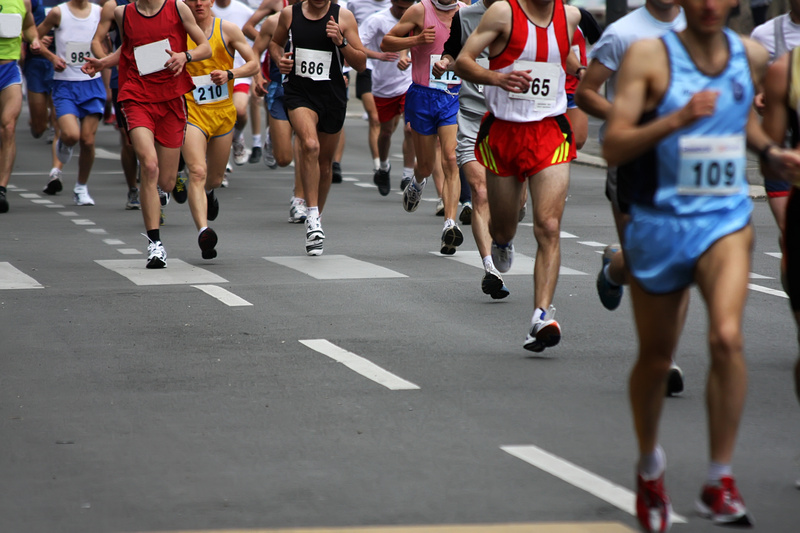 If you’re looking for a truly customized tape solutions for your athletic tape needs, look no further than Walker Tape.